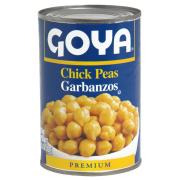 This will take you exactly 5 minutes to make, provided you have cans of chick peas at home. If not, make it a point to get some on your next trip to the super market. Great for your 4 Day Diet legumes! 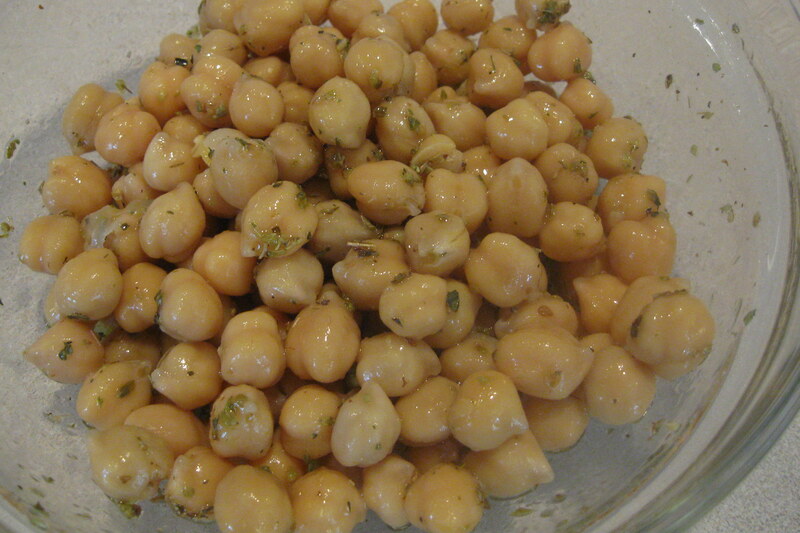 I sincerely love this simple combination of chick peas with olive oil, lemon and oregano. Healthy, tasty, and filling. How to make: Drain and rinse the chick peas. Combine with olive oil, lemon juice and oregano. Quantities to your taste. For 2 cans, I use maybe 1/3 cup olive oil, the juice of a lemon and 1-2 teaspoons oregano but I do try it while mixing and add more of everything as needed.